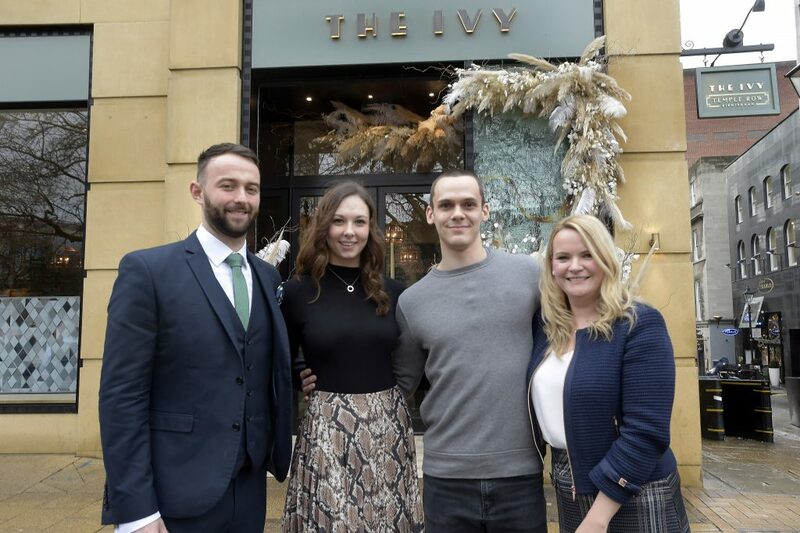 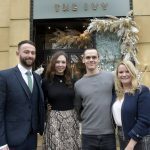 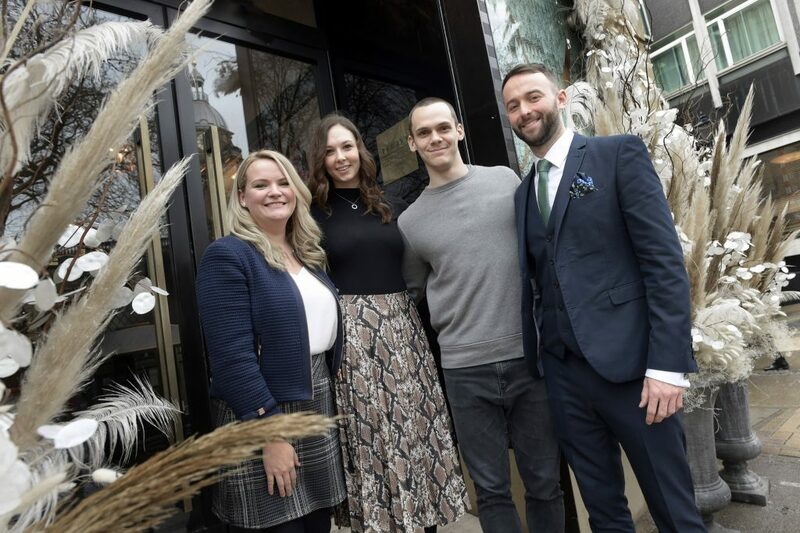 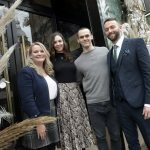 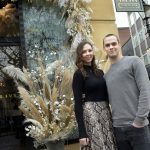 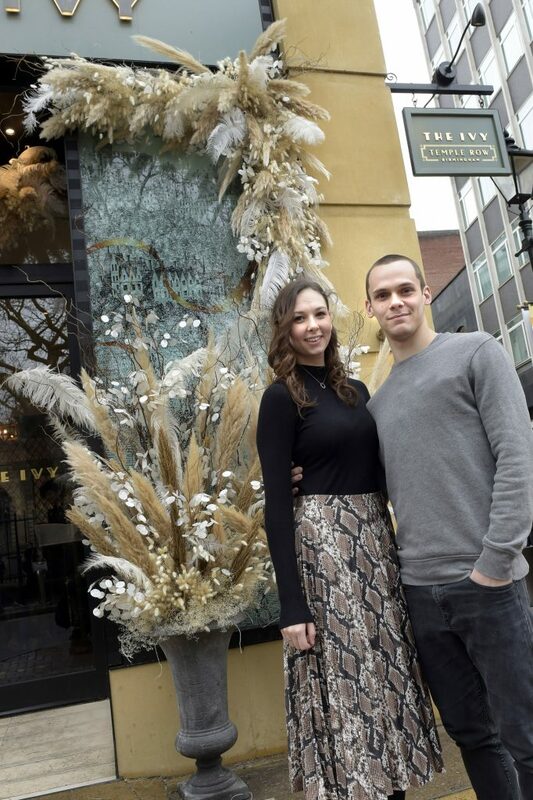 As Matthew Bourne’s Swan Lake continues a triumphant return to Birmingham Hippodrome, cast members Will Bozier (The Swan) and Megan Cameron (Ensemble/Cover Queen) made their way to The Ivy Temple Row to check out their extra special menu features designed to mark the return of the iconic production. 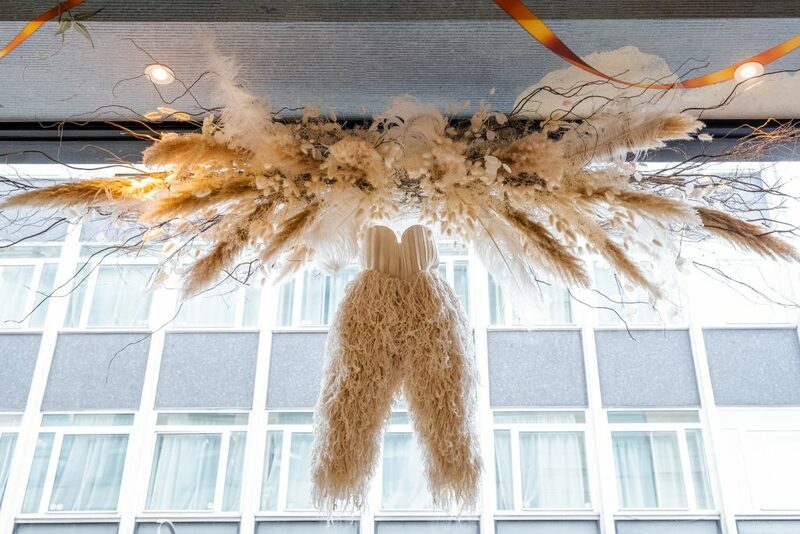 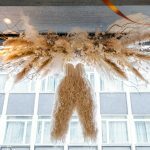 Upon entering the restaurant, guests can also enjoy a display of flowers and feathers by Ava Event Styling, plus a pair of the iconic ‘swan legs’ costume pieces suspended in the main window space looking out on to Temple Street. 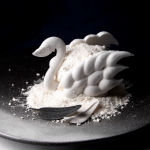 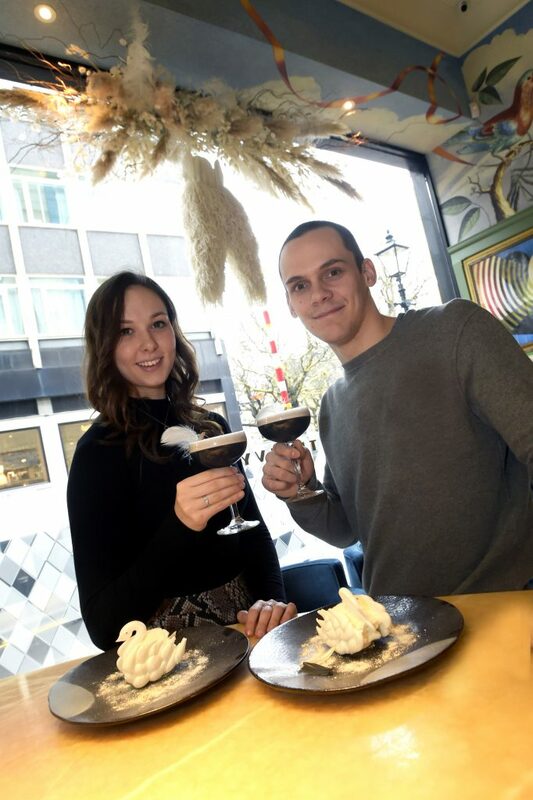 During the run of Matthew Bourne’s Swan Lake the restaurant will be serving two limited edition specials – a Black Swan cocktail and White Swan dessert. 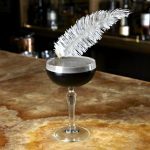 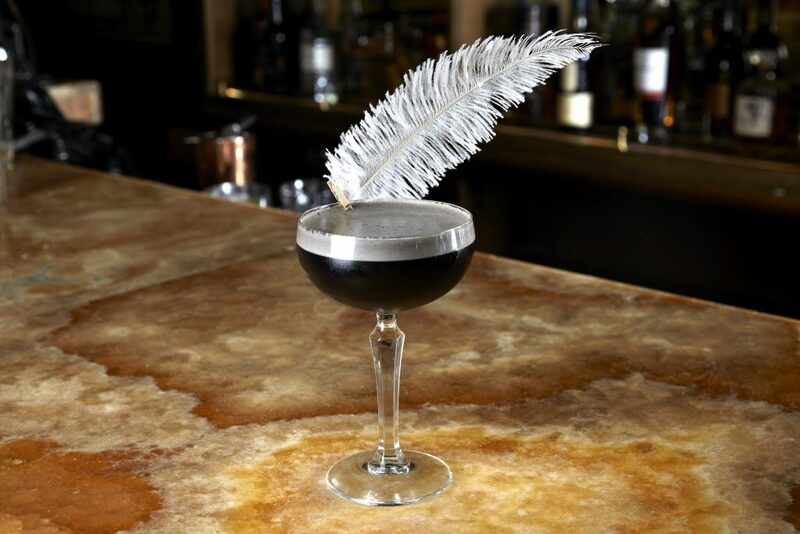 The dark cocktail is served in a coupe glass and is made up of Beefeater gin, St Germain, Chambord, Elderflower, squid ink and egg white, priced at £8.50. 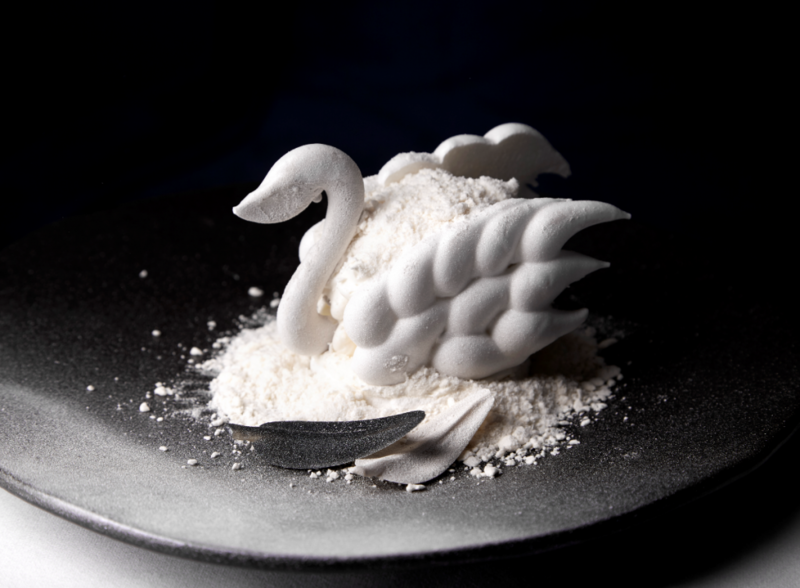 Sitting alongside the cocktail is the White Swan dessert, a passion fruit parfait with white chocolate light meringue, priced at £10.95. 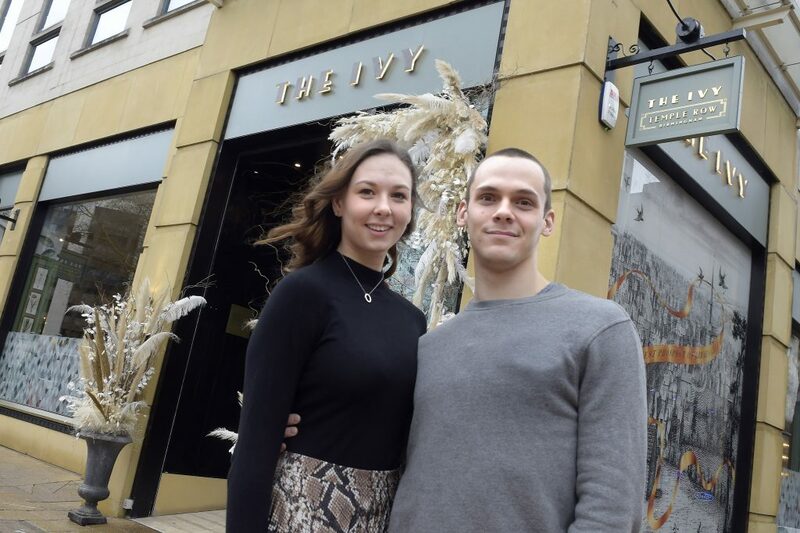 The Ivy Temple Row are also generously supporting the Hippodrome’s Curtain Raiser Project, giving young people the chance to develop a 4 minute long dance piece alongside professional dancers from the New Adventures company and perform on the theatre’s main stage. 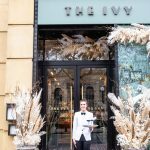 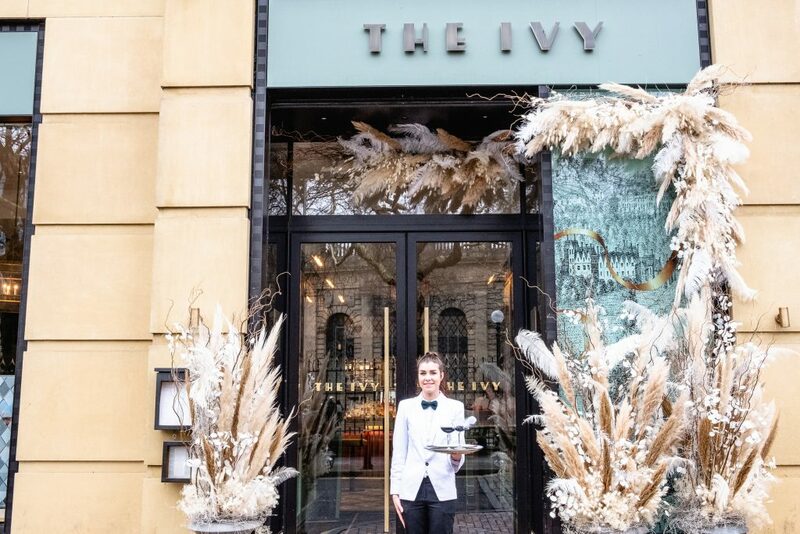 The installation and extra special menu additions can be enjoyed at The Ivy Temple Row until 24 February (click here to book a table), whilst Matthew Bourne’s Swan Lake performs at Birmingham Hippodrome until 16 February – click here to book.